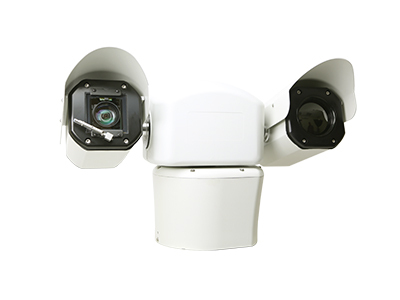 The Accuracii ML HD is a powerful dual-head, multi-channel, multi-sensor PTZ thermal surveillance system specifically developed for security applications. 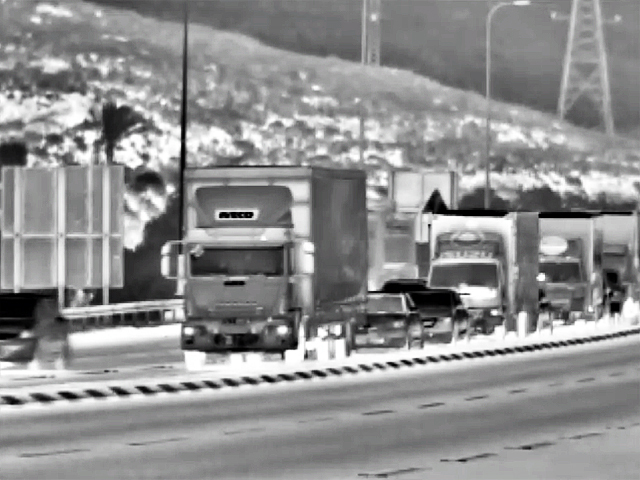 It allows mid-range detection and observation using state of the art 17µ 640 x 480 thermal camera technology. 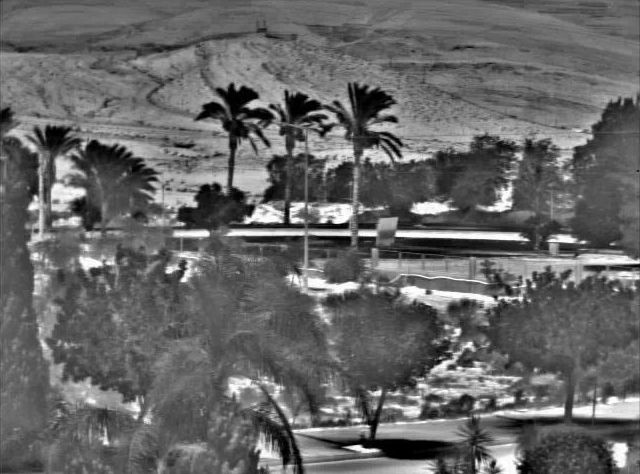 The Accuracii ML HD features a variety of continuous zoom, dual field of view, or fixed thermal lenses for day and night vision and a FHD color CMOS camera for daytime operation. Ideal for both detection and threat assessment, Accuracii ML HD combines advanced optics to allow superior mid-range observation. For more information or a quote, contact us today.